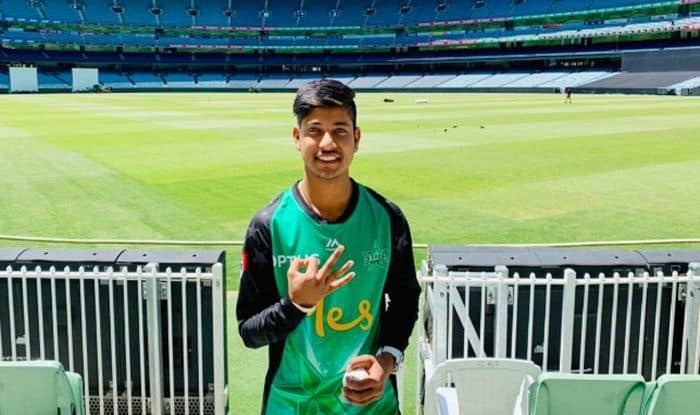 Sandeep Lamichhane left an instant mark on his BBL debut for Melbourne Stars as he removed Sydney Thunder's captain Shane Watson on the second ball of his first over. 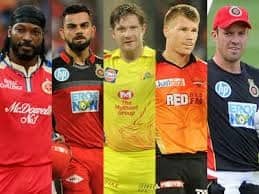 Big Bash League 2018-19, Sydney Thunder vs Melbourne Stars: After impressing fans and critics with his exploits in the Indian Premier League, Nepalese spinner Sandeep Lamichhane impressed on his debut in one of the most followed T20 league across the world – Big Bash League (BBL). Playing for Melbourne Stars, Lamichhane instantly left a mark as he picked up the wicket of Sydney Thunder’s captain Shane Watson off the second ball of first over. Lamichhane was over the moon after picking up the wicket on his second ball on BBL debut. He bowled a lovely flight delivery that lured Watson into a big hit which eventually brought the miscue. It comes off the inside half and goes down to long-on, where Nick Larkin jumps up for a safe overhead catch. Sandeep picked his second wicket in the same over of another top-order batsman Calum Ferguson. He picked up the second wicket with a perfect leg-break that dipped on Ferguson, ruining his intentions of working it through the on-side. The ball spun away from him, takes the leading edge and spoons back down the pitch for the simplest of return catches. It would not be wrong to say that the 18-year old spinner had a dream start to the BBL. 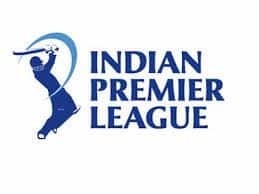 Sandeep was bought by Delhi Daredevils for 20 Lakhs INR in the last edition of IPL. Sandeep was spotted by the Delhi talent scouts during the Hong Kong T20 Blitz in 2017 and was called for trials. Sandeep wlso a key member of the Nepal side which tried its fortunes at the 2019 World Cup qualifiers. Former Australia captain – Michael Clarke also helped the young man to play Grade cricket in Australia in late 2016. He turned up for Western Suburbs of Sydney.